A brand new, county-wide unitary council will be established in Buckinghamshire, the Government has confirmed. 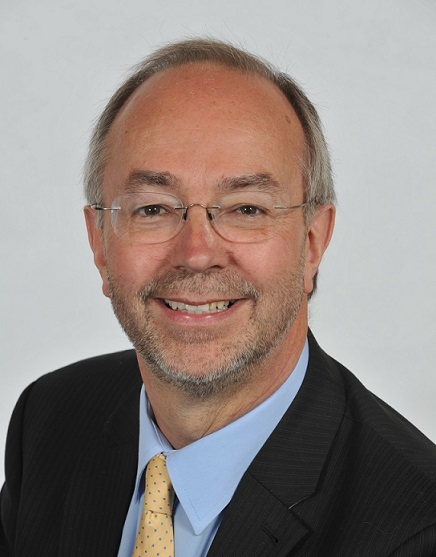 The announcement by Secretary of State James Brokenshire has been hailed as a ‘truly historic day’ by county council leader Martin Tett. The new council, which will replace the county council and four districts, is claimed to be simpler, better value and more local to Buckinghamshire communities than the current two-tier system, ultimately moving to a more sustainable future for Buckinghamshire. Services which complement one another but are currently divided between the district and county councils such as bin collections, waste disposal, planning and roads, would be brought together under the single unitary council, resulting in more efficient, joined-up services for residents, it is hoped. The Secretary of State said in his statement: ‘Having assessed both proposals against the criteria that we announced to the House on February 28 2017, I have concluded that while both proposals meet the criterion for a “good deal of local support”, only the proposal for a single unitary council satisfies the criteria for “improving local government” and for “being a credible geography” and that in any event the proposal for a single unitary council is better able to meet the criteria overall. County council leader Martin Tett (pictured above) said: ‘This is a truly historic day for Buckinghamshire. The announcement paves the way for a brand new council, fit for the future, created by combining the best of both county and district councils. This new council will be simpler, better value and more local to our residents. It will also have more clout to face head-on the great strategic challenges facing the county over the coming decades. ‘There has been robust debate over the last couple of years over how best to modernise Buckinghamshire’s outdated two-tier system. Everyone has agreed that a change to a unitary form of governance is the only way forward. ‘Now a decision has been made it is the time to put the past behind us and work together, to build the better future Buckinghamshire’s residents deserve.